The Apes of Eden is an epic fantasy poem written in iambic pentameter written by Jon P. Gunn. I’m kind of glad you got me in this fix. You never let me use my magic tricks. 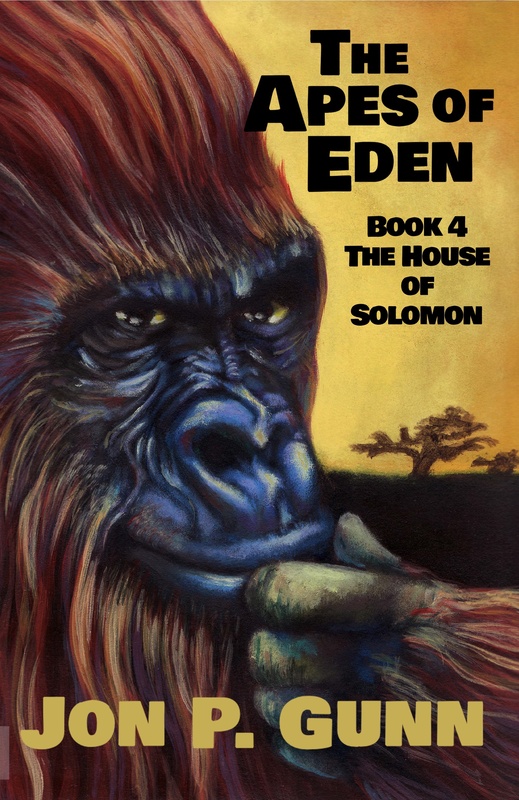 Jon P. Gunn wrote The Apes of Eden over a period of many, many years. He read Spenser, Chaucer, Dante and Cervantes. He died while still intermittently adding chapters. Many oddball philosophies, from solopsism to deism are explored and mocked. Allusions to a broad spectrum of myths and canons are made.